Tickets €37.65 on sale now. 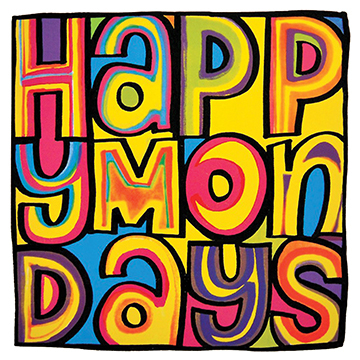 Legendary Manchester band Happy Mondays have announced a marathon twenty-nine date Greatest Hits Tour. They will perform live at Vicar Street, 5th December 2019. Tickets €37.65 on sale now.